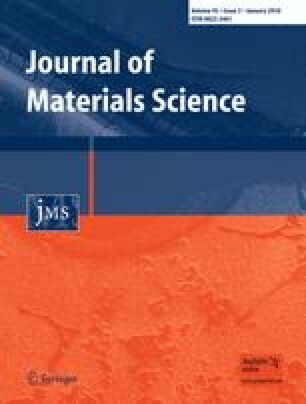 The effect of thermal mismatch induced residual stresses on grain boundary microcracking in titanium diboride (TiB2) ceramics has been studied by finite element method. A cohesive zone model was used to simulate the microcracking initiation in four-point bending specimens. In particular, the microcracking was assumed to occur at a grain boundary which is located in the center of the specimen, surrounded by a thermally anisotropic area. The predicted failure strength appears to be significantly reduced by the presence of residual stresses when the cohesive energy of the microstructure is small. The failure load from experiments has been used to determine the critical damage parameters for microcracking initiation in both pristine and aluminum-infiltrated TiB2. A viscous regularization technique is employed in the simulations to improve the rate of convergence of the solution and the effect of the value of the viscosity parameter on the simulation results, has been investigated. The effect of grain size, grain orientation, and number of employed thermally anisotropic grains, on the microcracking is also discussed. This study is part of the research project (2003–2008) ThermoTech (Thermodynamics Applied to High Temperature Materials Technology) at the Norwegian University of Science and Technology (NTNU), Trondheim.